Giveaway ends October 23, 2017. 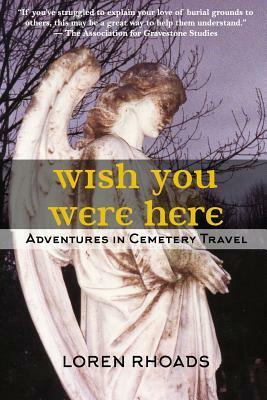 This entry was posted in Good cemetery news, Wish You Were Here and tagged book giveaway, cemeteries, goodreads. Bookmark the permalink. Wow, I had almost 1100 people enter to win a copy of Wish You Were Here at Goodreads. Congratulations to the winners — and thank you to all who entered the contest.